1.2 million extra passengers have been added so far this year, independent.ie can reveal. Dublin Airport could top 21.5 million passengers in 2014, with figures suggesting it is growing "much faster" than the European average. The airport clocked 18.6 million passengers by the end of October. A growth rate of 7pc in the first 10 months of the year means the airport has already added 1.2 million extra passengers for 2014... with November and the busy December and Christmas periods still to factor. Passenger numbers in October alone rose 10pc over the previous year. The figures cap a remarkable comeback for the country's main airport. In recent weeks, Dublin Airport announced 19 new routes and 950,000 extra seats for winter, with new routes for 2015 to include Washington DC, Agadir, Nantes (Aer Lingus), Gothenburg (SAS), Iceland (WOW) and LA and Addis Ababa (Ethiopian). "We’re currently growing much faster than the European average," a spokesperson for the airport told Independent.ie. "In September, passenger growth throughout Europe’s airports increased by 3.9pc. Average passenger growth in EU airports was 3.8pc, while traffic at Dublin was up 8pc in September." 2008 was the airport's busiest ever year, with 23.5 million passengers. This year's growth could see the airport approach that in 2015, with Etihad and Emirates, for example, both now operating double daily flights from Dublin. The airport is also enjoying a boom in its transatlantic business, with direct services to 14 North American destinations expected next summer, underpinning its growing status as a hub for transatlantic travel. 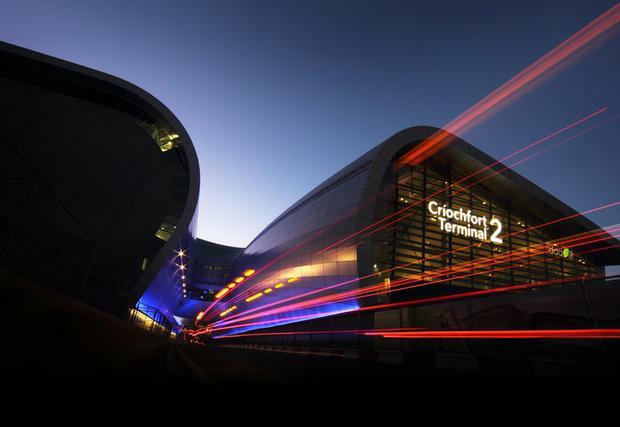 “Dublin was Europe’s seventh largest airport for transatlantic connections this summer and we expect to strengthen our position next summer." The Airport is set to release its October figures today.